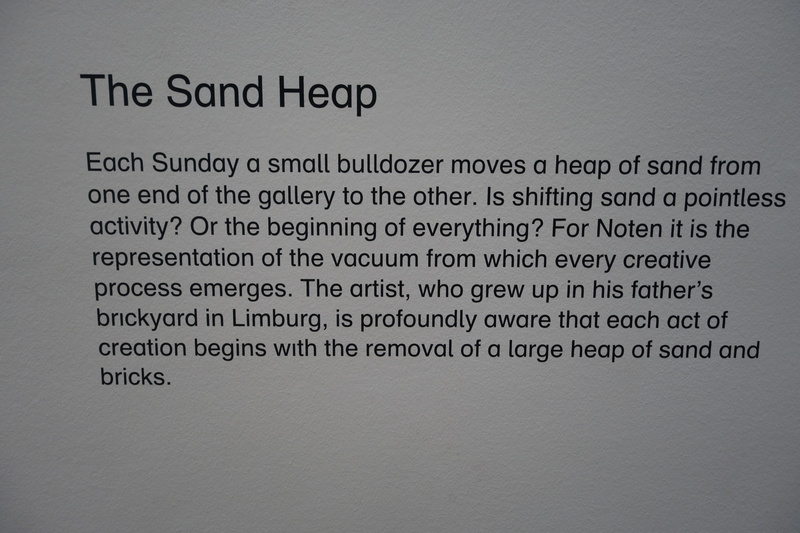 Seen today at the Museum Boijmans Van Beuningen in Rotterdam: A mountain of sand. 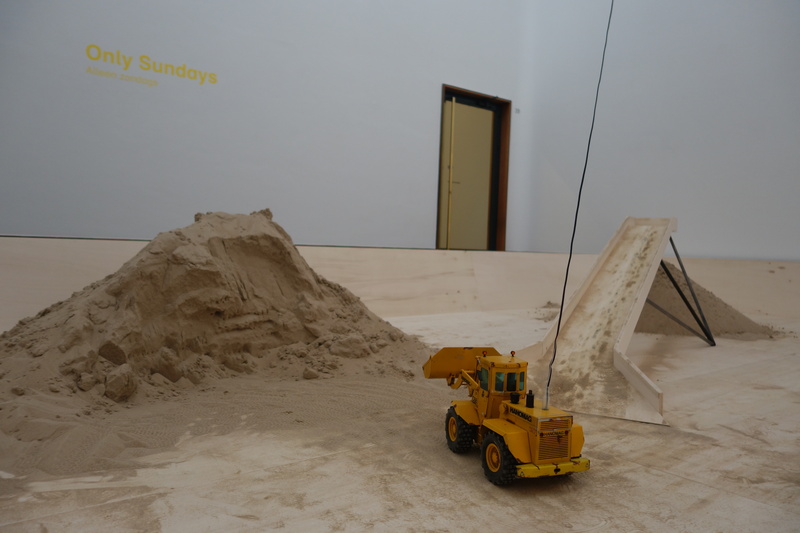 An excavator moves once a week the sand from one side to the other side of the museum hall. 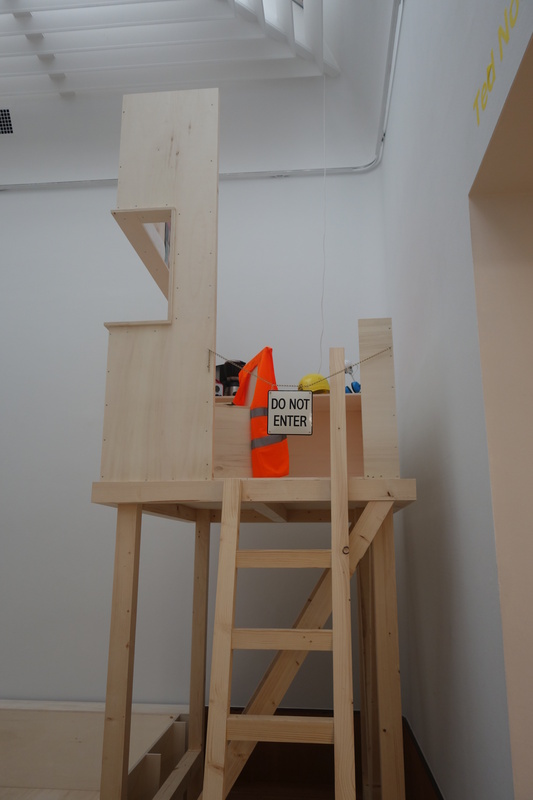 What sometimes seems pointless in the beginning turns out to be the beginning of something important.